Congratulations! You win 130 bonus points with this purchase! 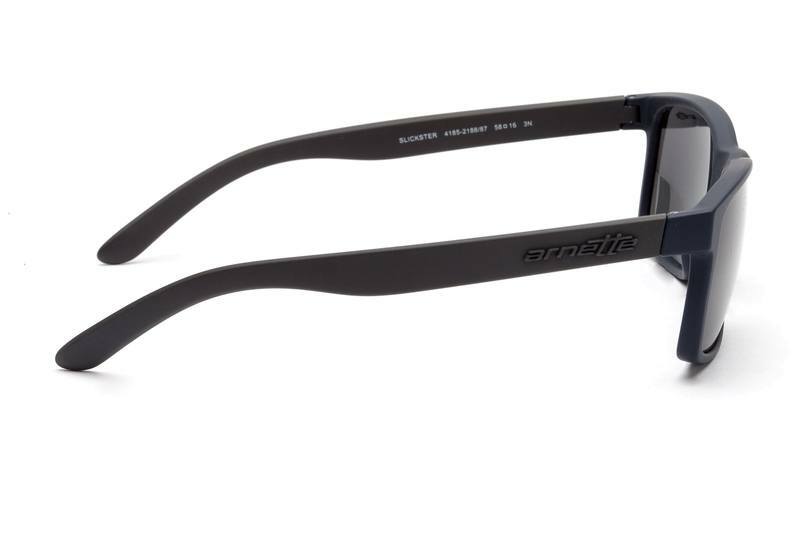 Arnette sunglasses were designed mainly for people with an active lifestyle. With their endurance and quality, they are mostly sought after by cyclists, skateboarders, surfers and snowboarders. Arnette sunglasses will ensure maximum eyesight protection even under extreme conditions. 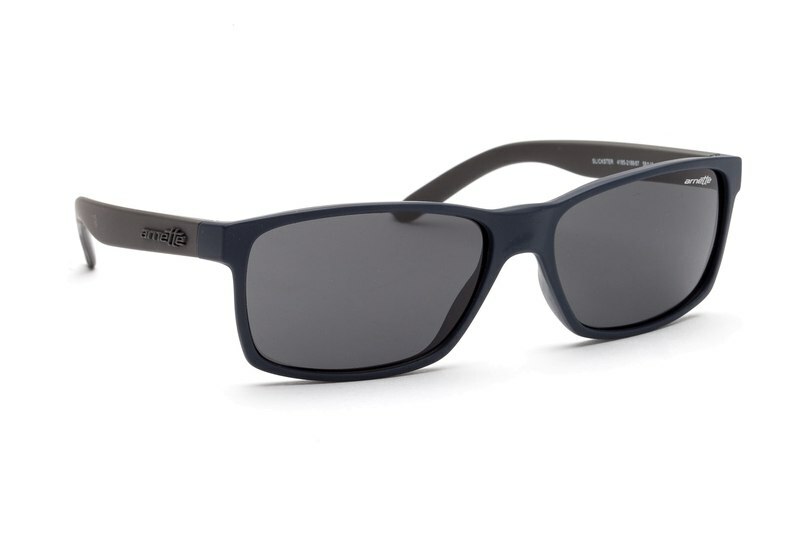 Their modern sport look was designed so that the sunglasses provide maximum comfort throughout the day without any limitations to your active lifestyle. 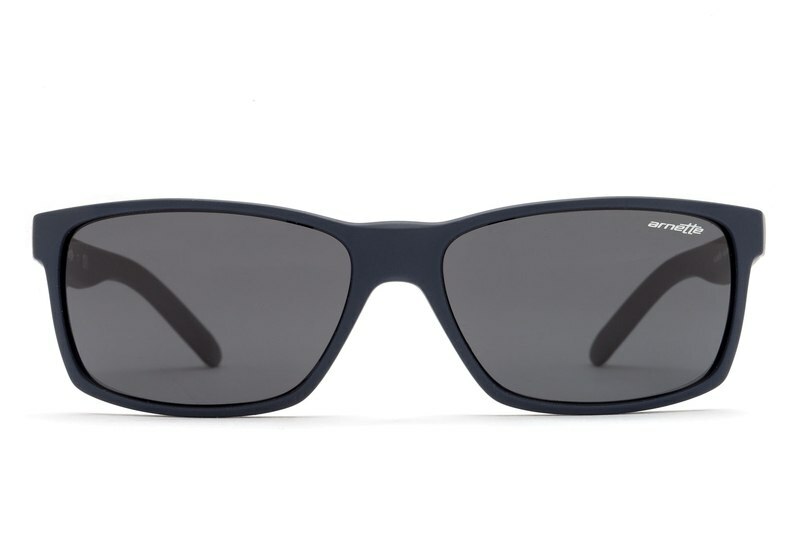 The men's sunglasses have dark blue plastic frames with grey-toned lenses. The high-quality material ensures high endurance, firmness and maximum functionality. 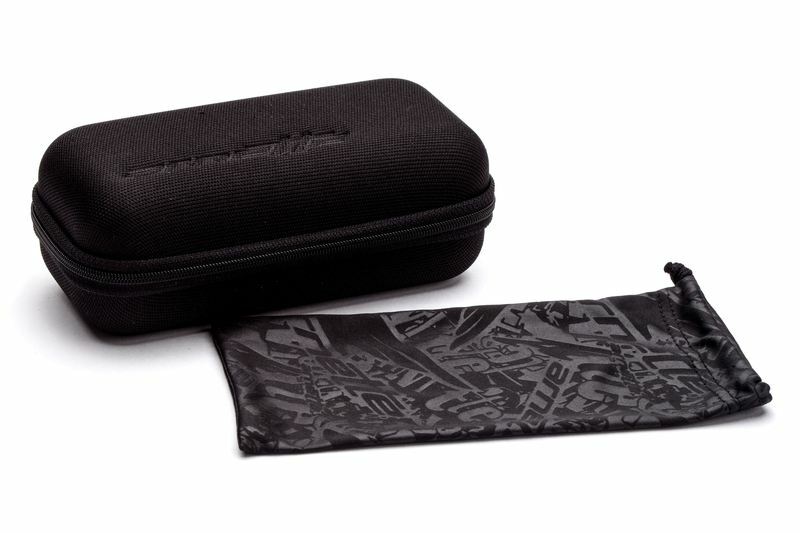 They provide 100% UV protection against sun radiaton and come with a case and a textile bag that is ideal for cleaning glasses.